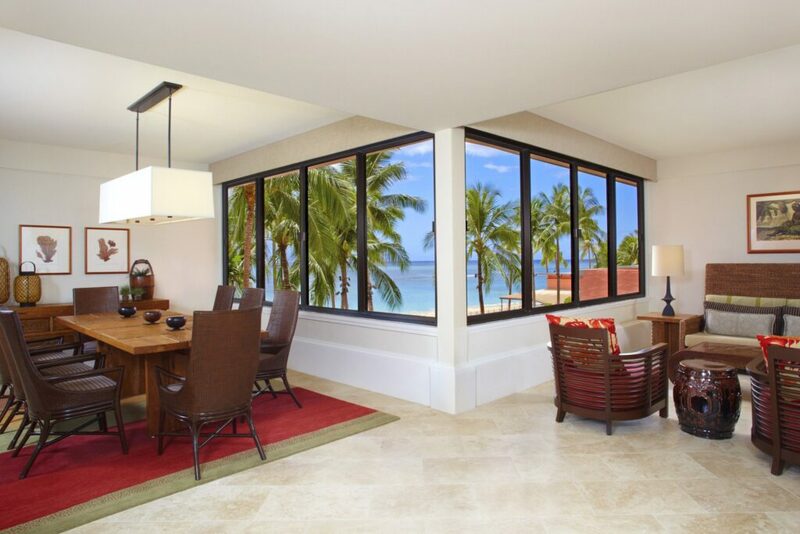 In Mailani Tower, each room provides an intimate lanai experience for a private vantage point of the sparkling Pacific Ocean. 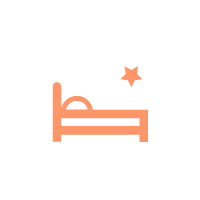 In the Historic Wing, be treated to fresh and elegant guest rooms furnished with custom dark wood, crisp white bedding, boudoir pillows, a warm paint palette accented by a bold fuchsia pink and platinum silver headboard. Mailani is a Hawaiian word meaning “treated in a royal manner.” The name Mailani describes the essence of this Wahi Pana (this celebrated place). Mailani brings to mind our Royalty whose footprints we walk alongside today – Whose presence can be felt with the wafting fragrance of the ginger, the soft sway of the coconut fronds in the late night, and the soft song of the sea caressing the sand. 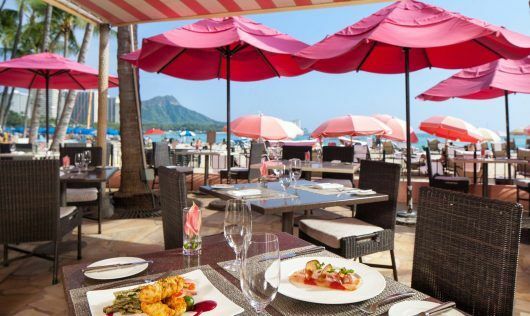 As the name implies, The Royal Hawaiian wishes to serve its hotel guests—who are staying in a special place once called Helumoa, an ancient retreat for royalty—with authentic Hawaiian hospitality and the highest quality of service. Upon the arrival of each guest, a fresh flower lei greeting is presented. 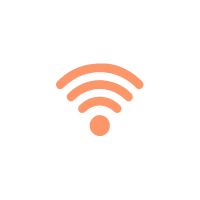 You will then walk down the breezeway to check in to the Mailani-only reception area. 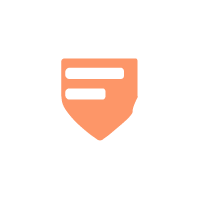 Front Desk hours are from 9:00am to 4:30pm daily. 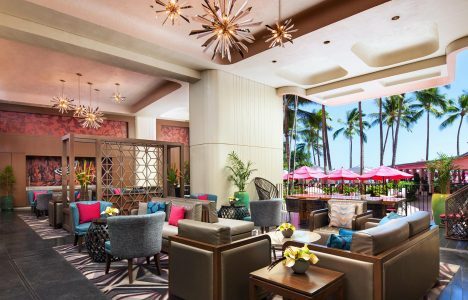 The Mailani Lounge is exclusively available to Mailani Tower guests. 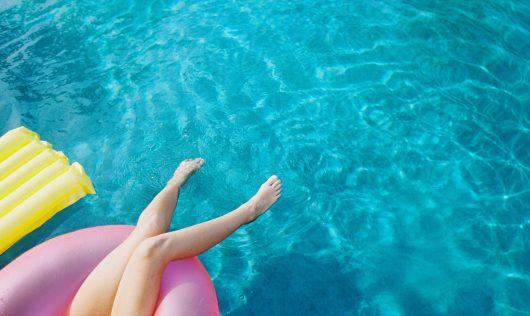 Enjoy a spread of lite continental breakfast in the morning, and a variety of delightful refreshments in the evening. 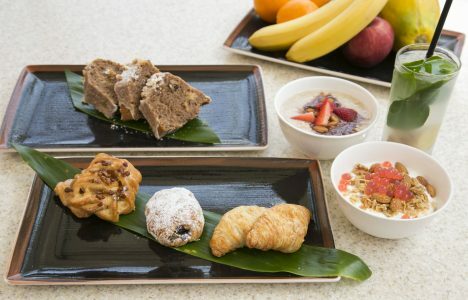 Each morning a tempting lite continental breakfast spread is available in the lounge. 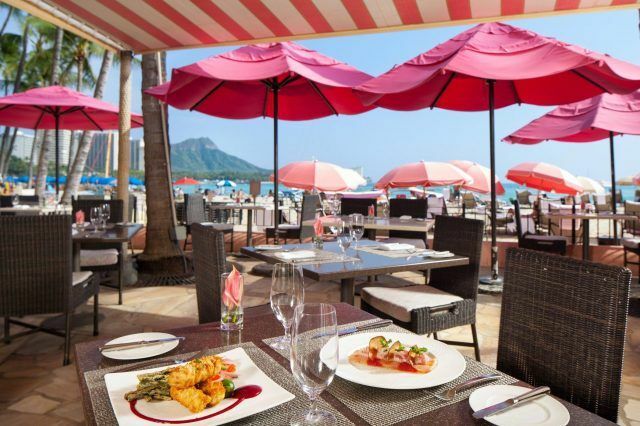 The menu changes daily, but guests can always find fruit juice mimosas, a barista coffee station, an assortment of gourmet teas, a bounty of seasonal island fruits, and batches of fresh baked delights. 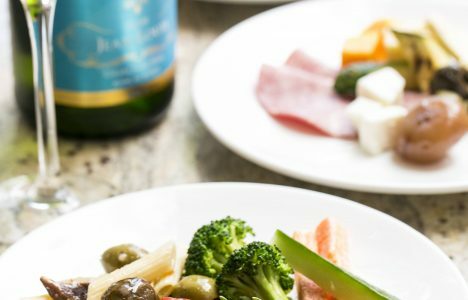 In the sunset hours, enjoy hand-selected wines and local beers, complemented with an array of our Executive Chef’s island favorites. 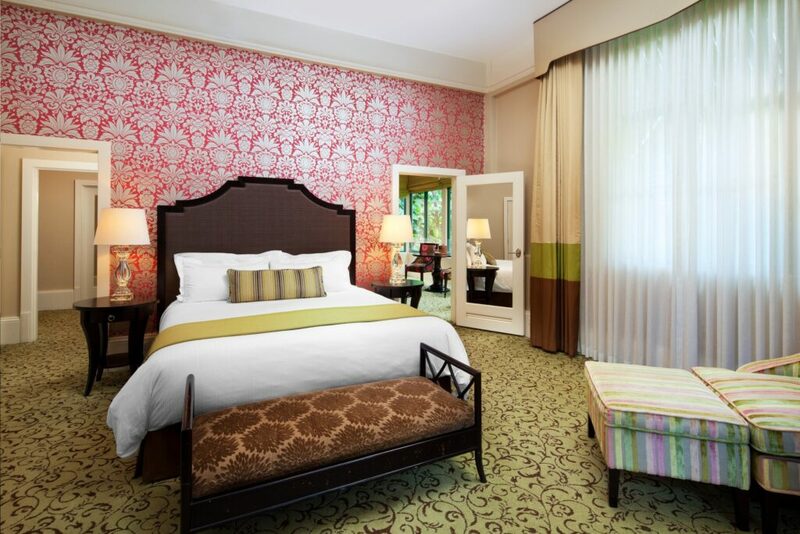 The spacious guestroom features contemporary designs, complete with a private balcony equipped with a table and chairs. Wake up to spectacular views. 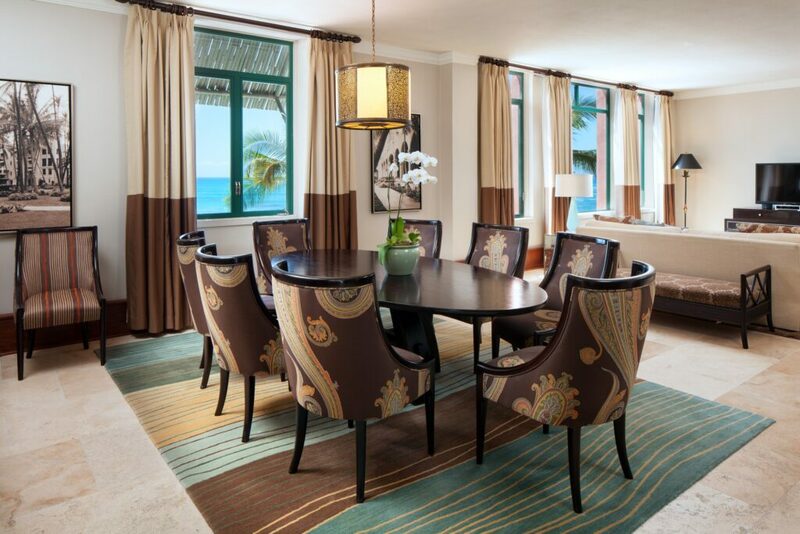 The Mailani Tower Oceanfront Suite draws inspiration from the view of the Pacific’s cool, clear waters. 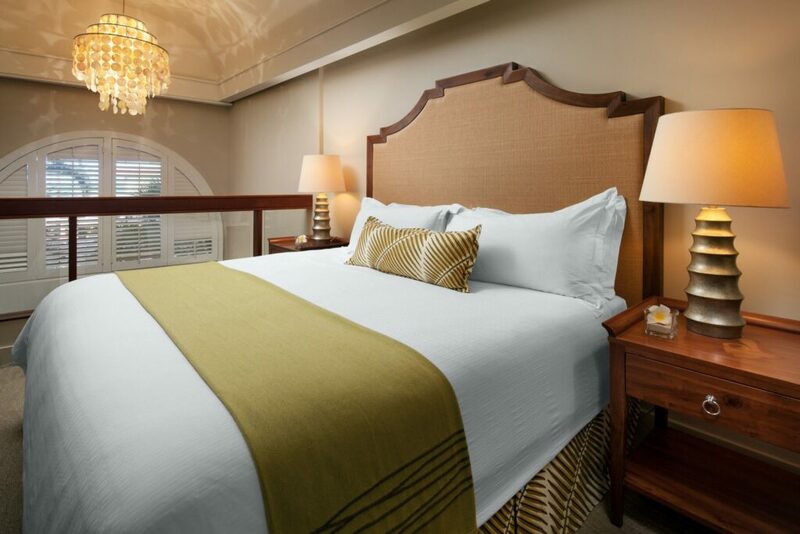 Calm your spirit and reflect on the day’s adventures in our Luxury Collection bed. 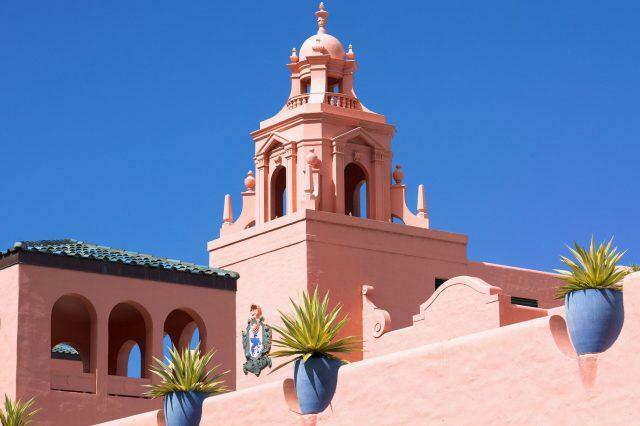 The Mailani Tower Loft Suite provides a singular purpose – essential pampering. Serenity surrounds you as you enter the suite. Experience spacious and pristine guestrooms with contemporary designs, inspired by the glittering ocean and the corals which dwell beneath it. 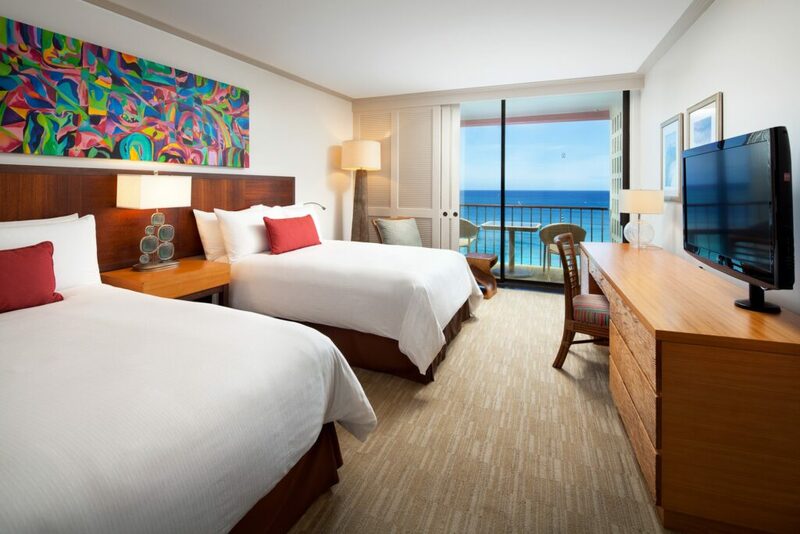 Your Hawaii vacation begins at our Mailani Tower Oceanfront guestroom. 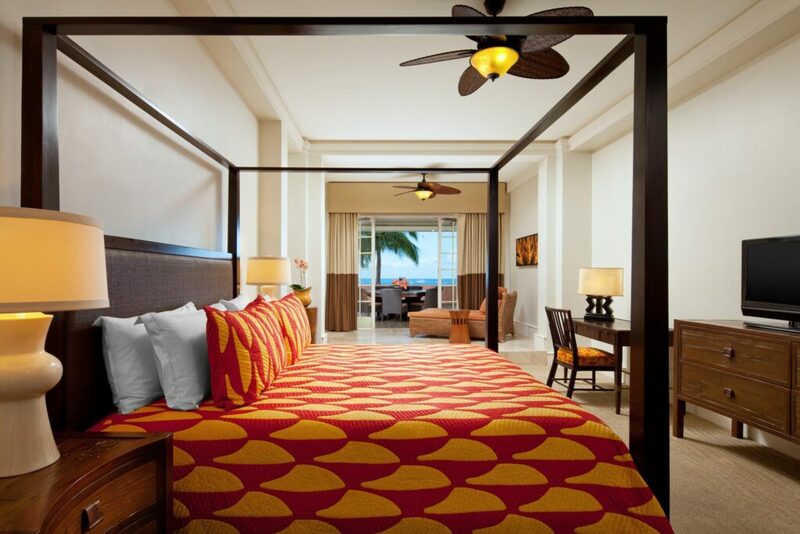 The contemporary designed guestrooms are spacious and pristine. Fresh & elegant sanctuary with refined luxury. 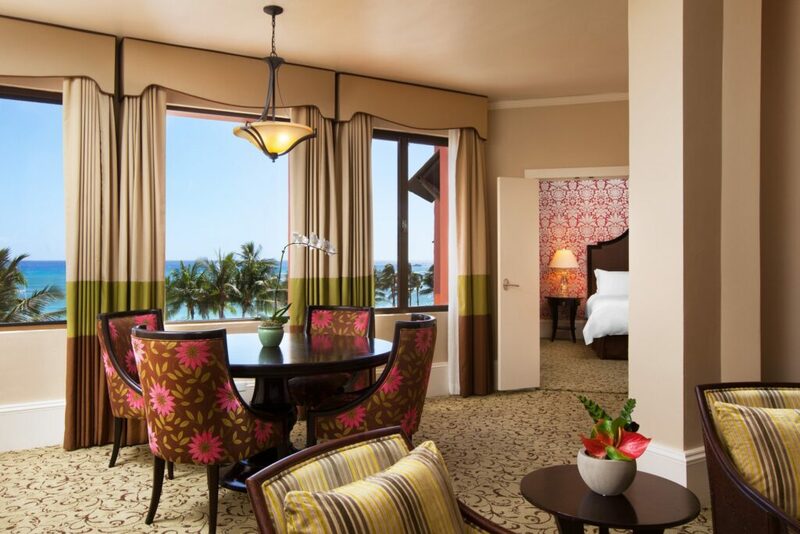 Offering views of the majestic Pacific Ocean, our Historic Ocean Suite offers updated, plush designs in a room built with the sophisticated glamour of the 1920’s. 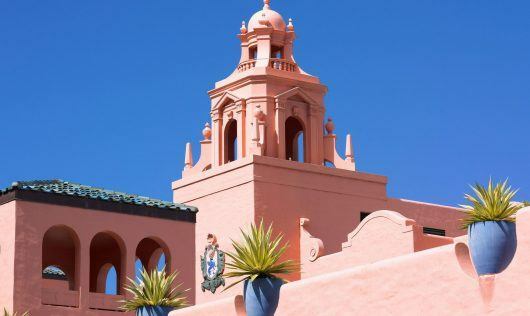 Guests staying in Historic Club Ocean accommodations may access the Historic Club Lounge, a comfortable setting for restoring and relaxing with light refreshments. 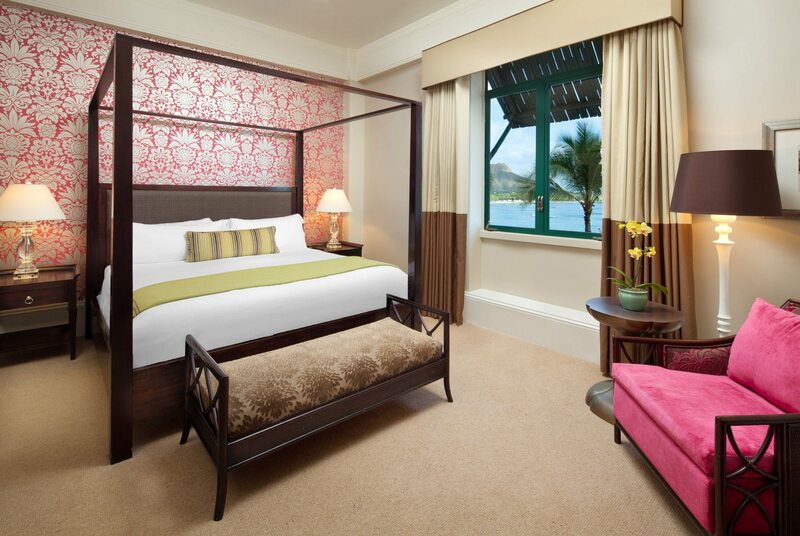 Overlooking the serenity of the resort’s lush tropical gardens, this exquisite suite features bold and indulgent designs centered on our plush Luxury Collection bed. Guests staying in the Historic Garden Club accommodations may access the Historic Club Lounge, a comfortable setting for restoring and relaxing with light refreshments. Traditional elegance melds with modern design in this vibrant room, featuring a luxurious king bed or double beds, a wide screen LCD TV. 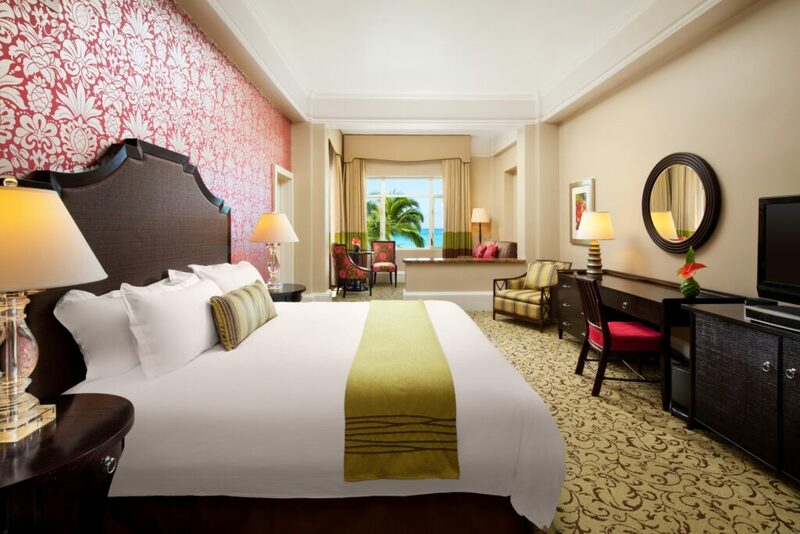 The Historic Ocean Deluxe offers updated, plush designs in a room built with the sophisticated glamour of the late 1920’s. 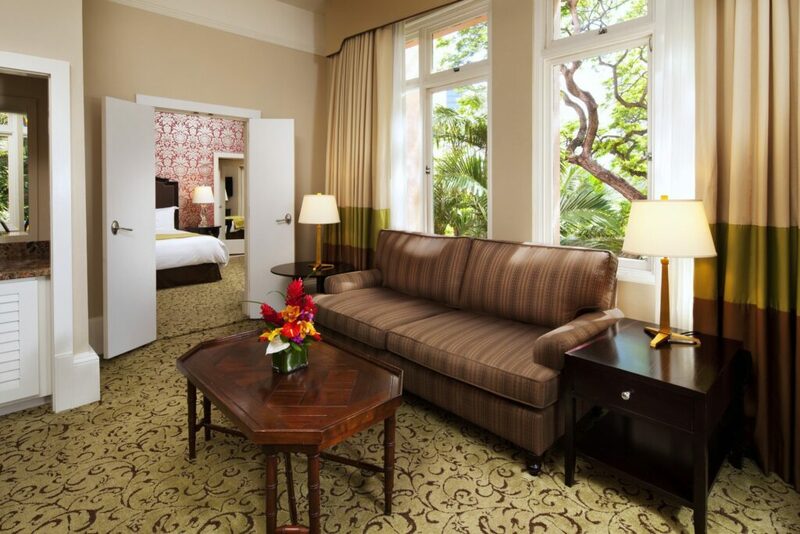 Your discovery of Waikiki begins with opulence. 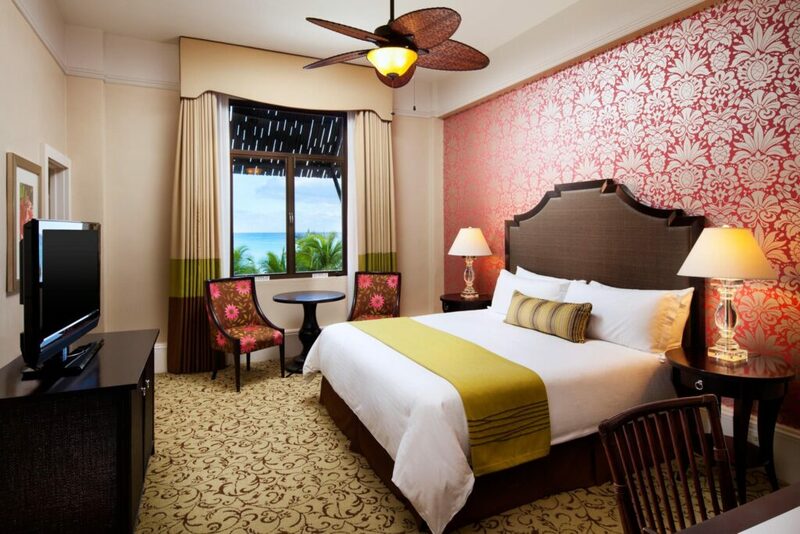 A landmark heritage, this ocean front guestroom retains its classic ambiance while offering contemporary furnishings, luxurious bedding. 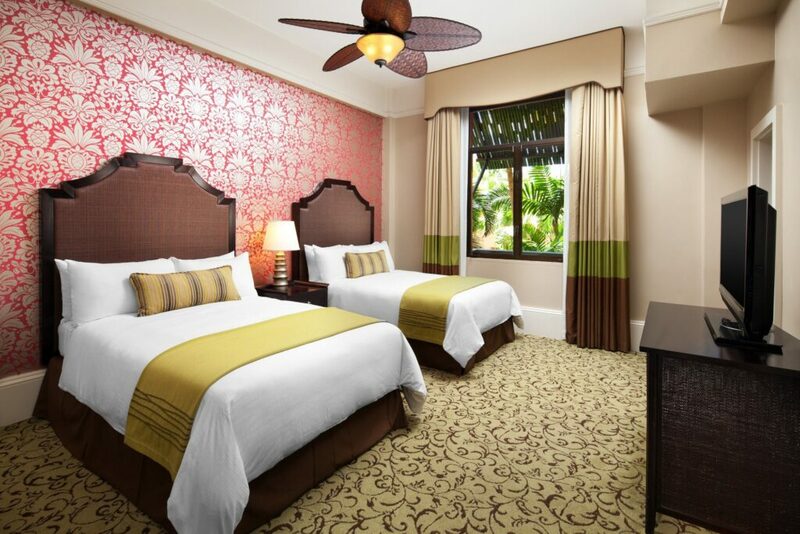 Enjoy the serenity of the lush tropical gardens surrounding the resort in this ornate Jr Suite, featuring bold and indulgent designs centered around our plush Luxury Collection bed. 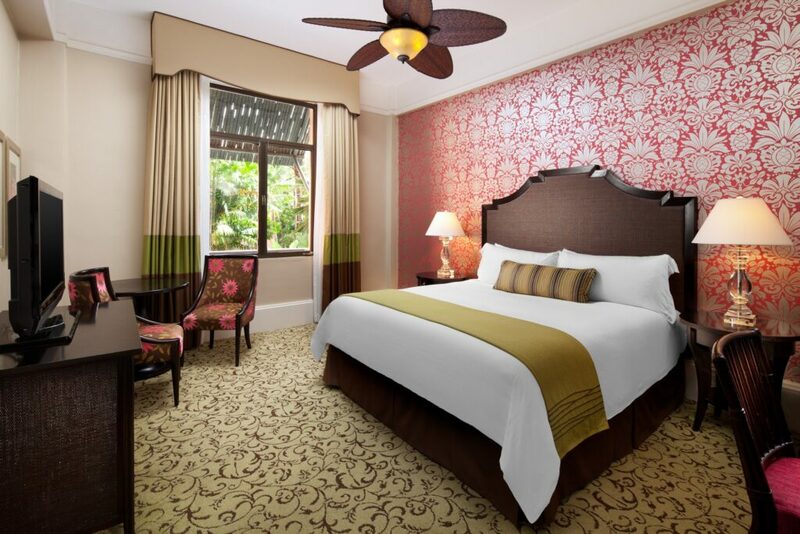 Traditional elegance melds with modern design in this vibrant room, which overlooks the gardens of our Coconut Grove and features a luxurious king bed or double beds. 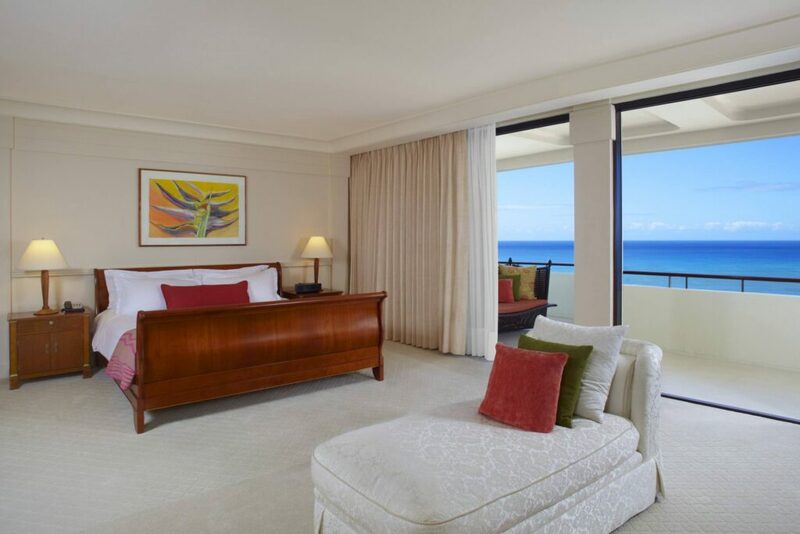 Offering Waikiki’s most majestic view, spanning from Diamond Head Crater across the sparkling Pacific Ocean to Barber’s Point. 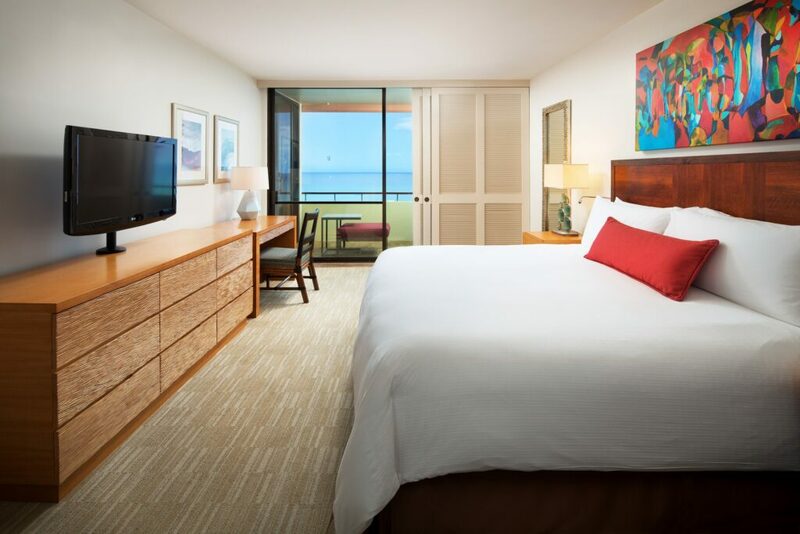 The Kamehameha Suite’s interior, inspired by Hawaiian royalty with bold graphic kapa patterns and Hawaiian artwork, embodies the essence of native Polynesia upon arrival.